Improved for the season, the Gill men's UV Tec Trousers are not only functional but also comfortable. Features include quick drying technology, 50+ UV protection and a water repellent finish. 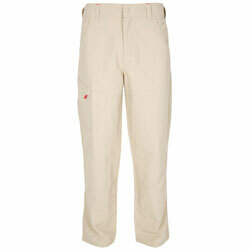 These trousers are ideal for any adventure on or around the water.